Hollywood wrapped up the 2017 summer movie season with its worst number of tickets sold in a quarter century, ushered in by a series of massive box-office flops made worse by ubiquitous critical social media reviews and the growth of competing streaming services like Netflix and HBO Go. 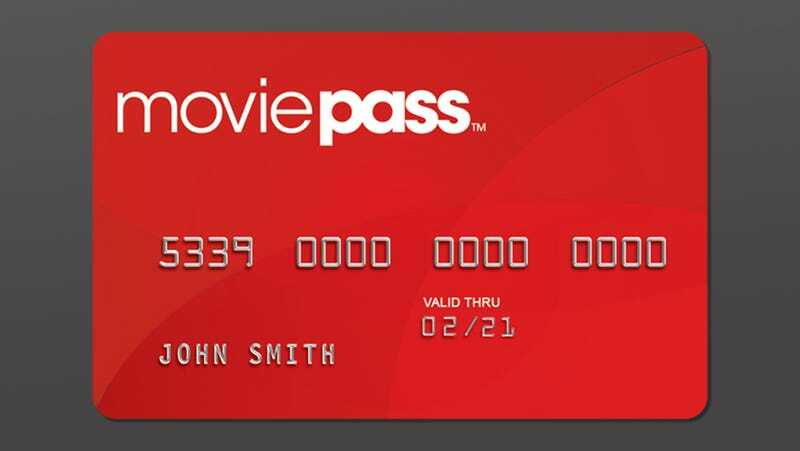 Theater chains in particular got real spooked out by MoviePass , a subscription service startup which offers customers unlimited movie tickets at the impossibly low, low price of $10 a month ($7 during specials )—with some like AMC worried it could drive down the price of tickets in the long run to disastrous levels. Now Cinemark, one of the country’s largest theater chains, has rolled out its own competing service, CNN Money reports. Cinemark’s new Movie Club service isn’t as generous on the quantity side as MoviePass, though it seems more sustainable; it’s $8.99 for one 2D film ticket a month at the chain’s 350 U.S. theaters. CEO Mark Zoradi told CNN Money the new pricing structure was aimed at “millennials” and its market research had found the most desired trait in a subscription service was the option to stockpile tickets. On Movie Club, unused tickets roll over, subscribers can bring friends along for the lower price, and there’s a 20 percent concession stand discount. As the Verge noted, there’s other advantages, like being able to buy Movie Club tickets in advance rather than at the theater with MoviePass. Movie Club’s economics make sense compared even to MoviePass, if one goes only to Cinemark theaters in groups, purchases concessions while there, and doesn’t go incredibly often. One downside to Movie Club: Cinemark’s chairman, Lee Roy Mitchell, is kind of a huge jerk who for years directed the company to pursue victims of the 2012 mass shooting at an Aurora, Colorado location for $700,000 in legal fees after they sued over poor security at the theater. Also, as Newsweek reported in November, Mitchell donated $13,500 to accused child molester Roy Moore’s Alabama Senate campaign as well as more than $1 million to Republicans in 2016, including now-President Donald Trump.